The Chroma Pop Stand Kit is a portable support system designed specifically for the Digital Juice Chroma Pop portable, blue|green reversible pop-up screen. 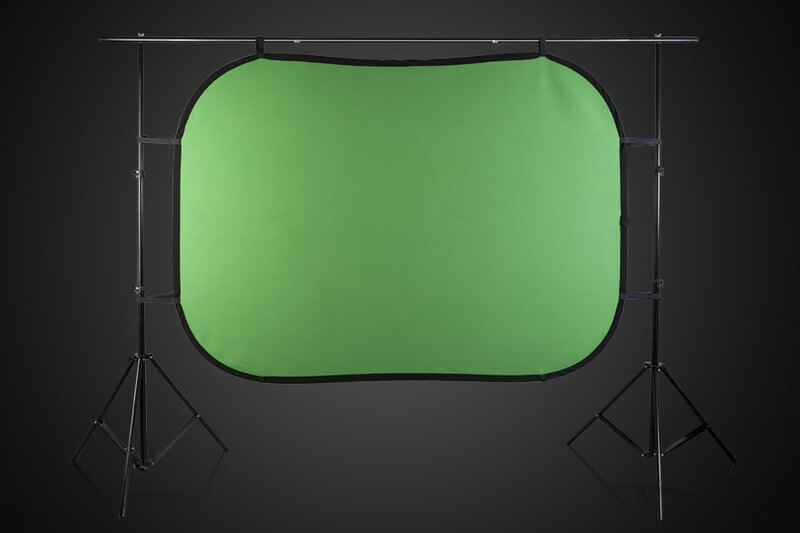 The kit contains two durable, high-quality all-metal stands that can extend to more than 9 feet in height - and still fold down for transport and storage to a compact 43 1/2 inches. 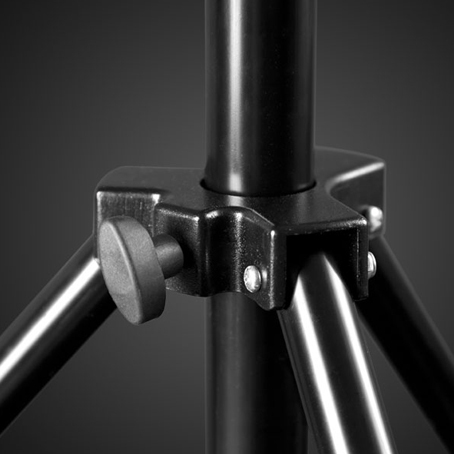 To attach to these stands and support the Chroma Pop, the package also includes four connectible cross-member rod sections which allow for an assembled support width of 6 to 12 feet - more than sufficient to support the Chroma Pop screen. 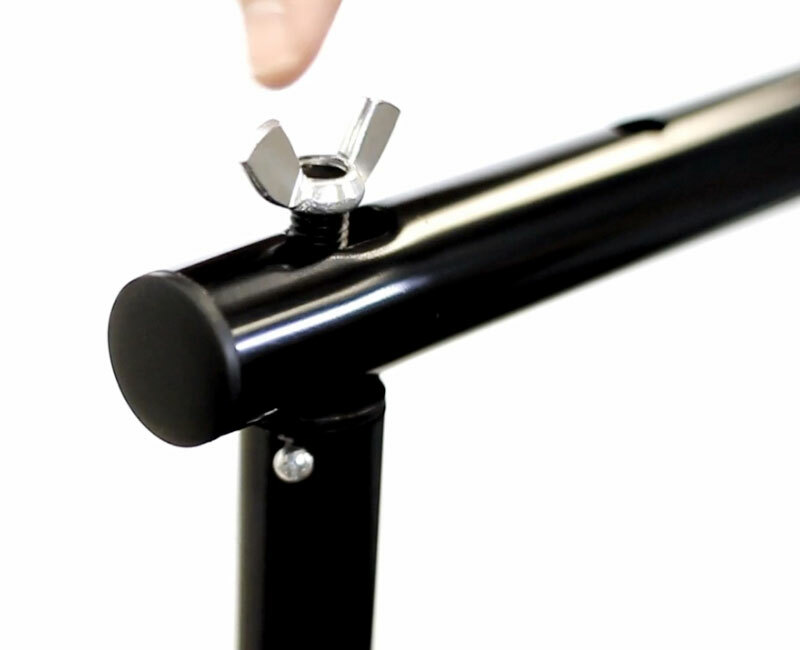 The ends of the two outer cross-member rods include multiple mounting positions for more accurate placement so the Chroma Pop screen can be mounted straight and tight in both vertical and horizontal positions. 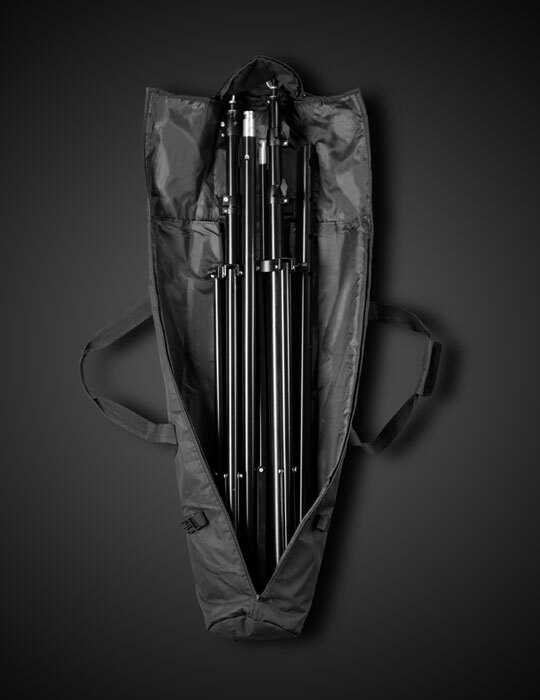 The Chroma Pop Stand Kit fits into a neatly organized custom-fitted carry bag for storage and transport. You get a high-quality, durable and portable solution which is as light and easy to carry around as the Chroma Pop screen itself. Connectible cross-member rods fit together in multiple width configurations. The Stand Kit provides flexibility for supporting the Chroma Pop screen tightly either horizontally or vertically. This flexibility also allows the support to be used for other purposes such as to hang photo backdrops for studio photography. You get safe and scratch-free storage as well as compact and easy portability. 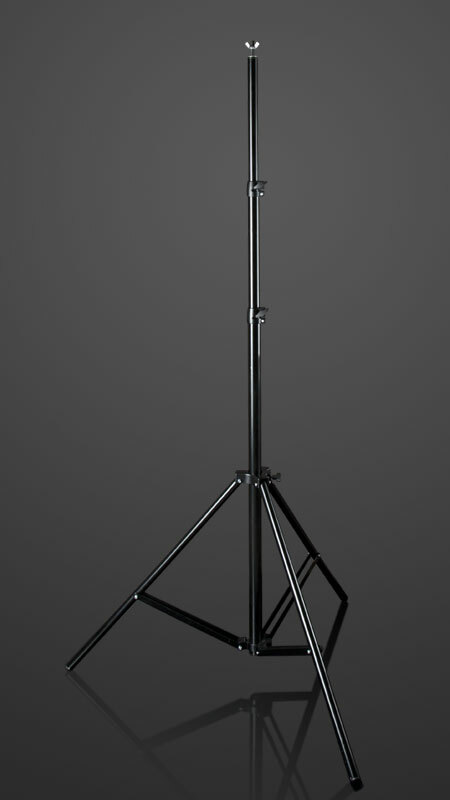 The two lightweight, durable, all-metal support stands can reach to over 9 feet when fully extended but fold down to just under 44 inches for easy storage and transport. 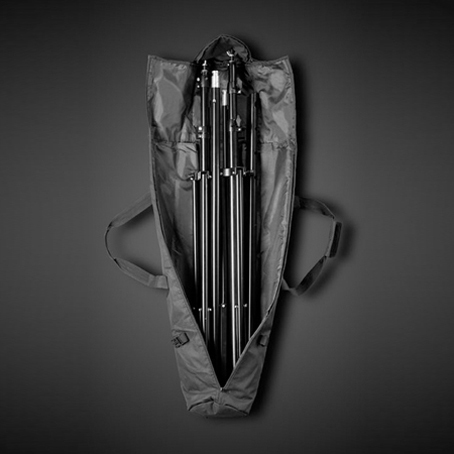 How portable is this kit to carry around when you already have the Chroma Pop and all your camera equipment to worry about?  The custom-fitted carry bag included with the Stand Kit has extra long carry handles which will fit over a shoulder. At a mere 11 pounds for the Stand Kit and 6 pounds for the Chroma Pop, you should find it easy to carry both easily on one arm. That leaves one hand free to carry your camera and accessories. It doesn't get much lighter or easier than that. Can the stands from the Chroma Pop Stand Kit be used for anything besides as a support for the Chroma Pop? Absolutely. 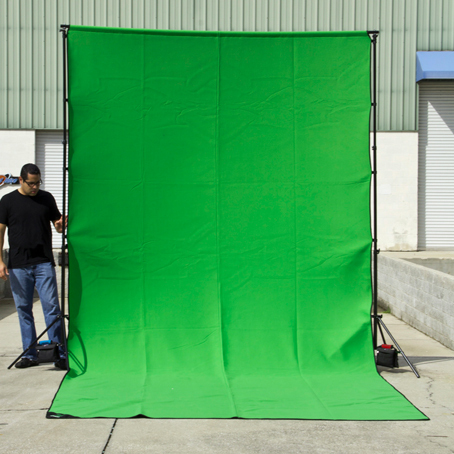 As a kit, the flexibility to adjust both width and height over a broad range means the stands can support a variety of alternate materials such as white photo backdrop paper and draped fabric backdrops for product and portrait photography. By themselves, the stands can also be used to support a variety of accessories such as lights, screens and reflectors (including our regular and Super 5-in-1 Reflector Kit screens) with the help of a few attachment clips. How does the Chroma Pop screen attach to the Stand Kit? The Chroma Pop has a series of Velcro adjustable tabs on each of its sides. 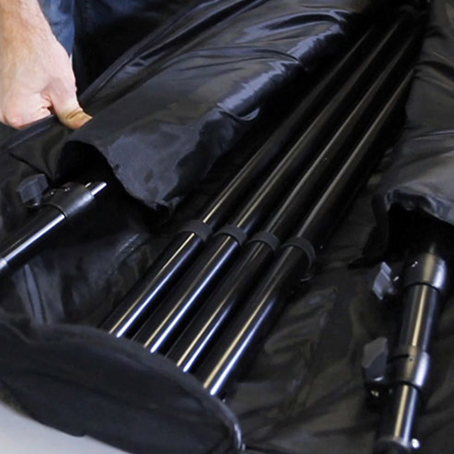 These can be wrapped around the riser tubes of the stands and the cross-member rods to hold the screen tight. 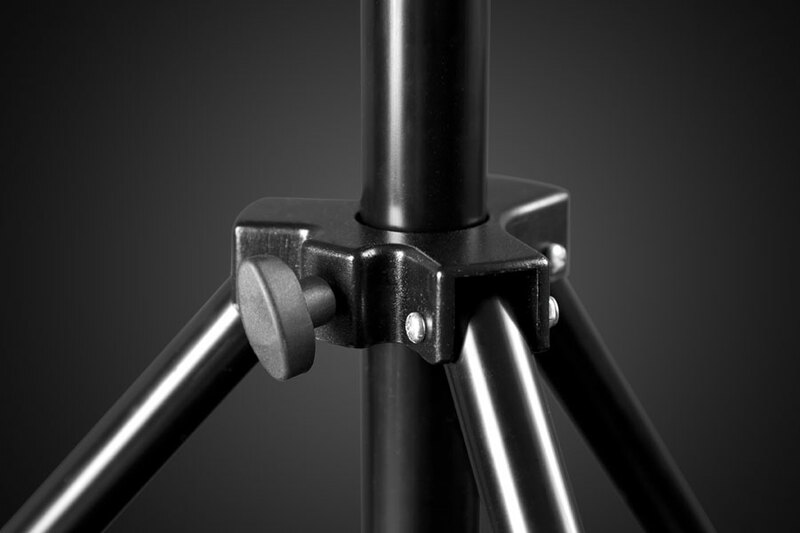 The adjustable width footprint provided by the collapsible tripod base gives stability and rigidity throughout its range of motion because of its bolt-through joints and wide brace supports. 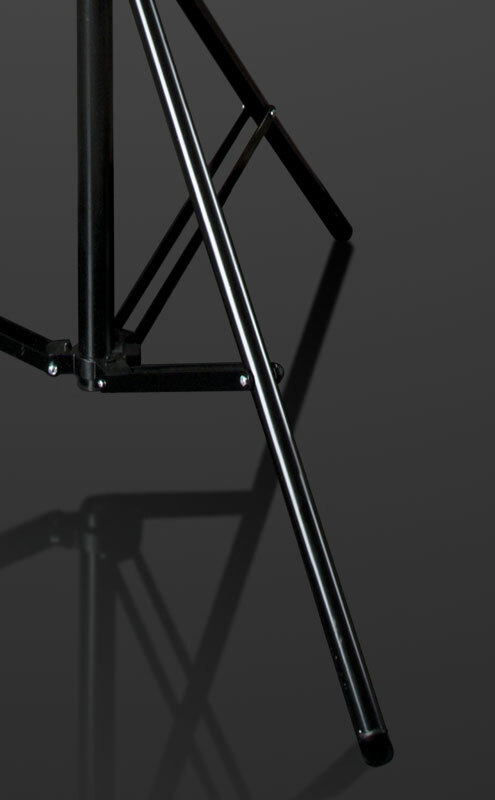 The rubber tipped feet keep the stand from slipping and provide quiet movement from one position to another. 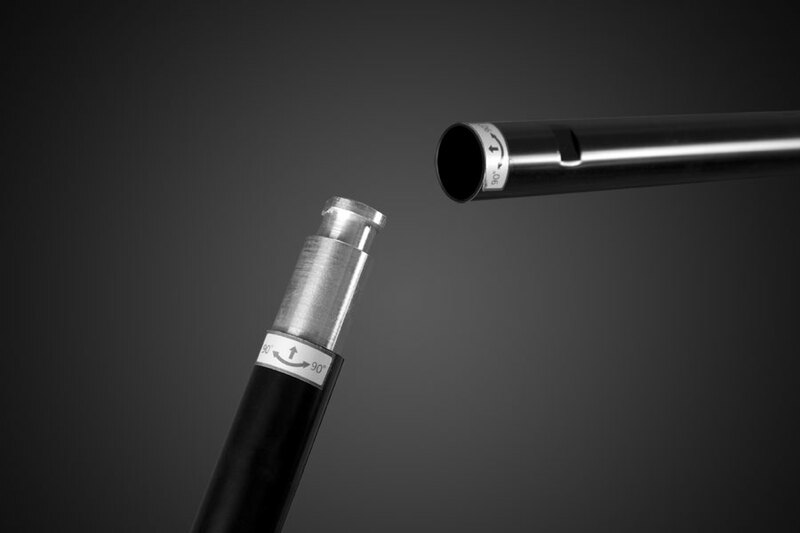 The large diameter of the aluminum tubing offers strong support, rigidity and stability in a lightweight rod. The black mid-gloss paint coating absorbs light and eliminates undesired reflections on the subject. Multiple mounting slots on the cross-beam poles means even, tight mounting for the Chroma Pop screen in both horizontal and vertical positions. 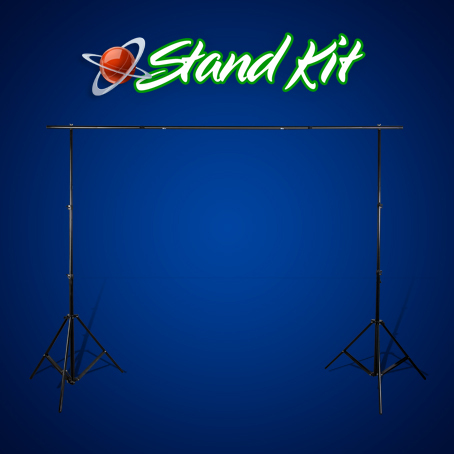 The ability to set the Stand Kit up at a variety of width configurations also allows the stands to be used for other purposes such as to hang photo backdrops for studio photography. 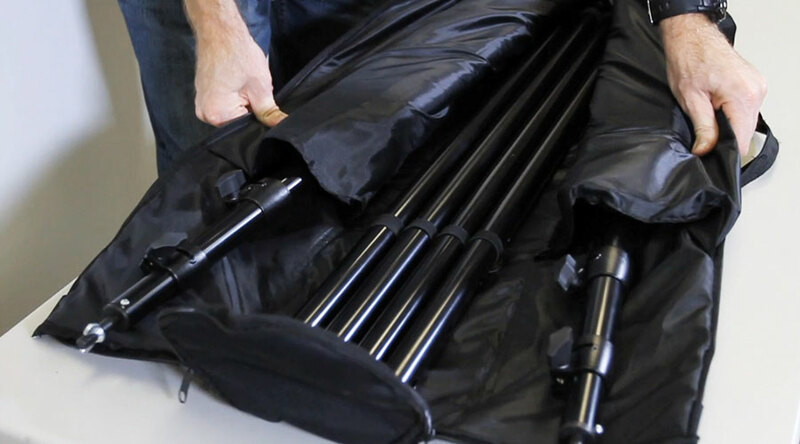 A neatly organized custom-fit carry bag keeps your Chroma Pop Stand Kit safe and scratch free and provides compact and easy portability and storage. Includes 4 connectible cross-member rods for assembled support width of 6 - 12 feet. Lightweight, heavy-duty large diameter aluminum tube construction You get a high-quality, durable and portable solution which is as light and easy to carry around as the Chroma Pop screen itself. Connectible cross-member rods fit together in multiple width configurations. 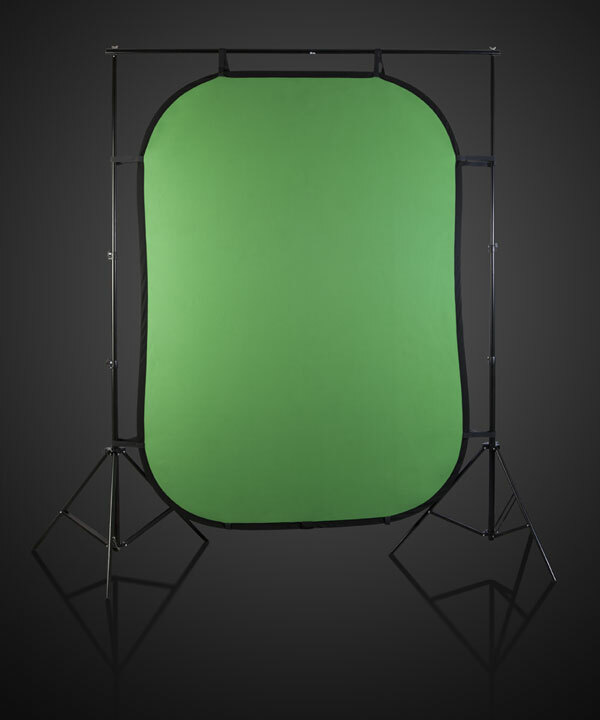 The Stand Kit provides flexibility for supporting the Chroma Pop screen tightly either horizontally or vertically. This flexibility also allows the support to be used for other purposes such as to hang photo backdrops for studio photography. Custom-fitted carry bag included. You get safe and scratch-free storage as well as compact and easy portability. Footprint Diameter from 26" to 42"